How many Amtrak station platforms looked this well maintained and clean in 1998? 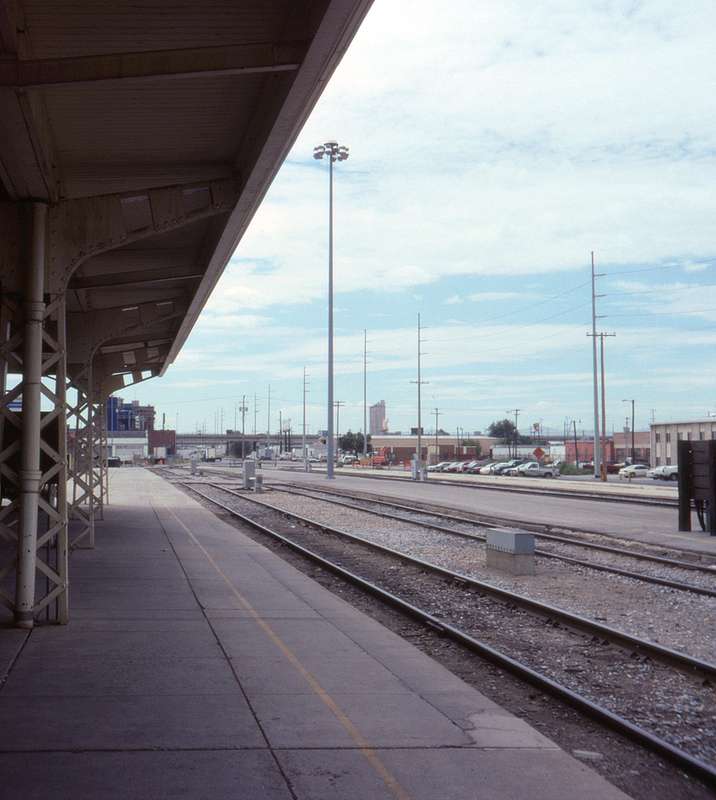 This view from the former Denver & Rio Grande Western/Western Pacific depot looks south along the D&RGW's Salt Lake-Ogden line. Today (2018) the station still serves as home to the Utah State Historical Society, but all trackage has been moved a considerable distance to the west, with a new (and far less impressive) station for the Zephyr.